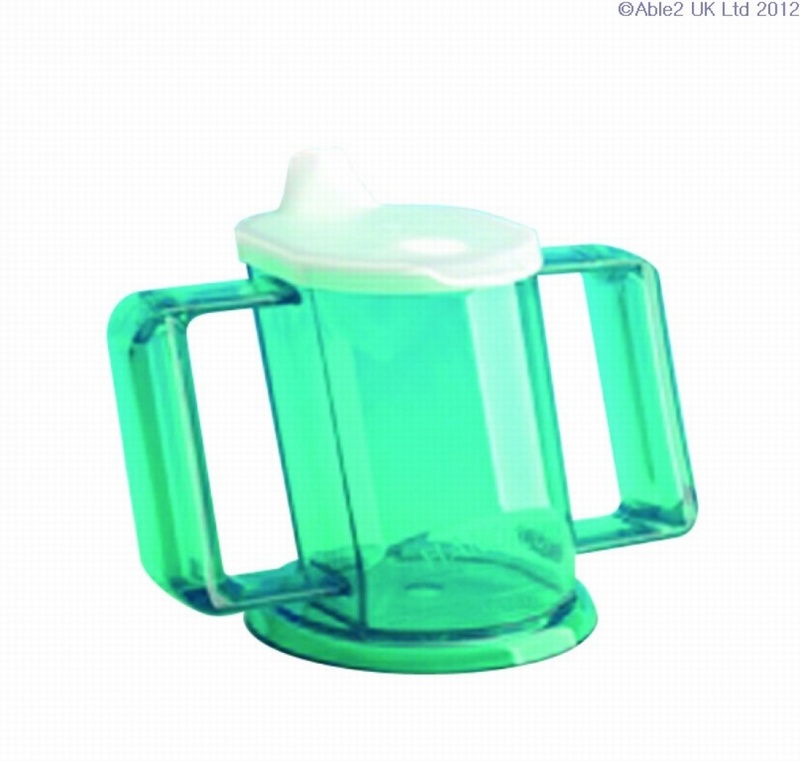 The rim of the HANDYCUP is angled so that a person can drink without tipping their head back to drain the glass. It can be tipped beyond the point where a normal cup would hit the bridge of your nose. 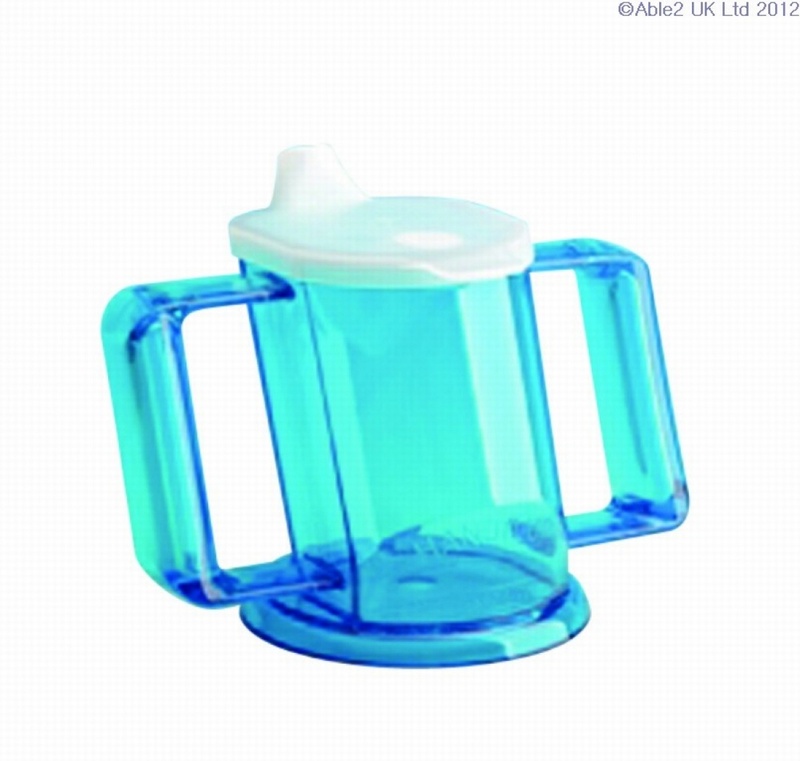 The cup is transparent so that the level of the contents is always visible. 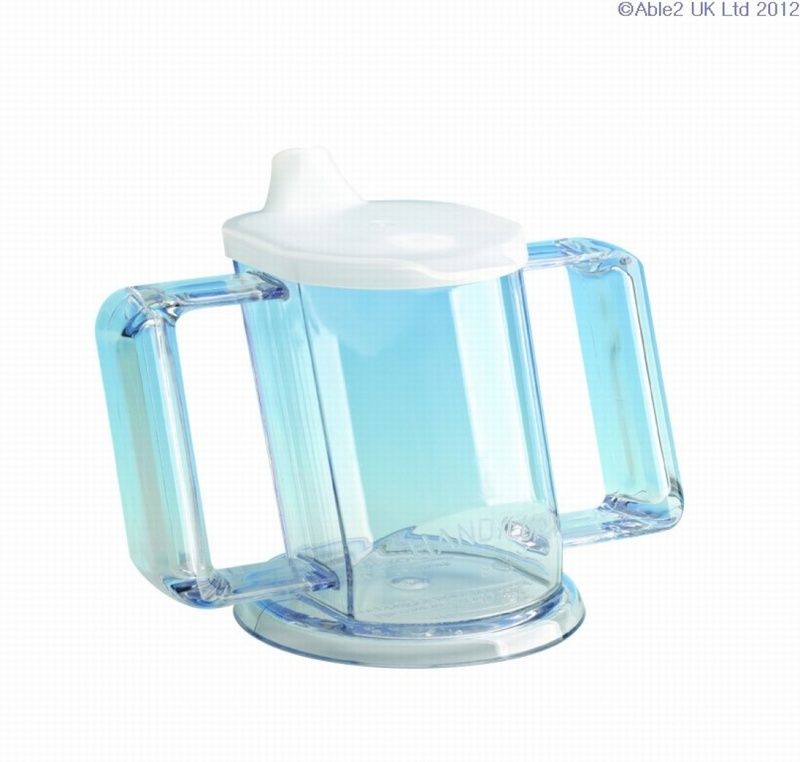 The cup has large handles so that the person can fit their hand inside for better grip or can hold handles. The large base helps to prevent tipping. 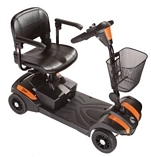 Designed for people with a poor grip, limited neck movement, a bed patient, or a person in a wheelchair with a head-rest. Household dishwasher and microwave safe. 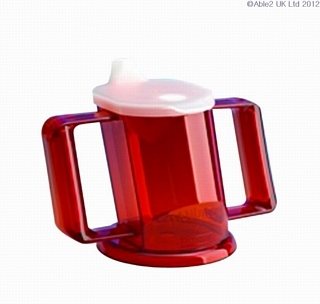 Holds 200ml. Includes lid.